Few people realize how synthetics are widely used and loved by fashion houses, even in the luxury field. From the Calvin Klein eco-PVC faux fur coat to Moncler puffers and the most famous canvas of all : the “Toile monogram” from Louis Vuitton (a luxury PVC). Synthetics are beautiful. Synthetics are used to create innovative technical textiles our society still needs today. In R&D departments, researchers are developing smart textiles like here, a new synthetic that can keep you cooler than any other material. All fibers have an impact but the environmental performance of synthetics can be greatly improved. 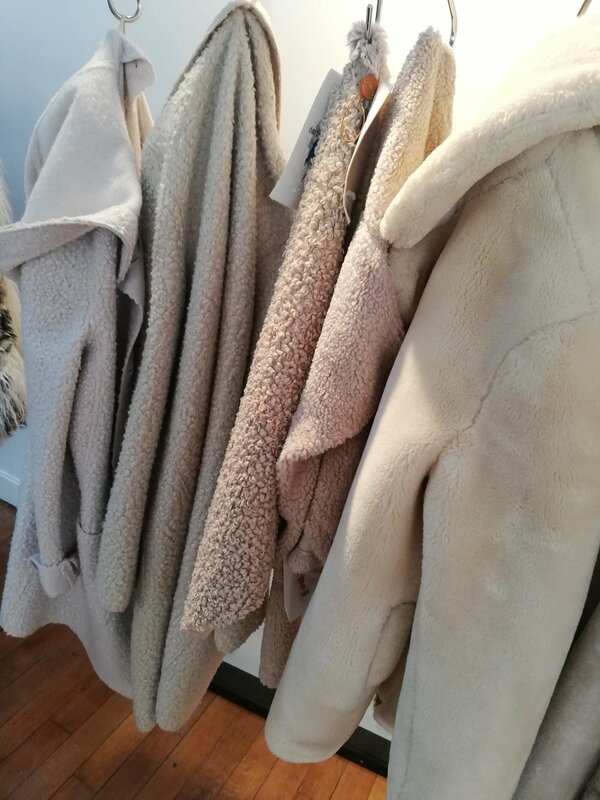 ECOPEL faux fur, is already offering a range of recycled teddy fur and will be launching in 2019 the first ever bio-based faux fur (40% of plant ingredients).